We are delighted you’ve made an appointment for yourself or a family member with Barron Family Dental! Our dental practice reflects a new approach in dentistry, one where customer care is at the center of all we do. If it’s your child that’s attending their first visit with Barron Family Dental, here’s further information about the types of treatments we recommend based on age and another page specific to pediatric dentistry. We want to make your first visit as easy as possible! Once you have made your appointment and before you arrive, we suggest you complete our patient intake forms. This information is vital to help us understand any oral health issues and plan for a smooth, stress-free appointment. Please download, print, and complete these forms. Remember to bring these completed forms with you on your first visit! While we do not accept Medicaid or HMO dental plants at this time, we do accept PPO health insurance plans. We’ve found that most PPOs cover 100% of preventative dental care, which means no out-of-pocket costs for exams, x-rays, and basic cleanings. If you do not have dental insurance, please contact us. We want to get you the best dental care possible and offer an in-office dental plan for these kinds of situations. Excellent dental care may be more affordable than you think! Contact us to find out if this plan is right for you. 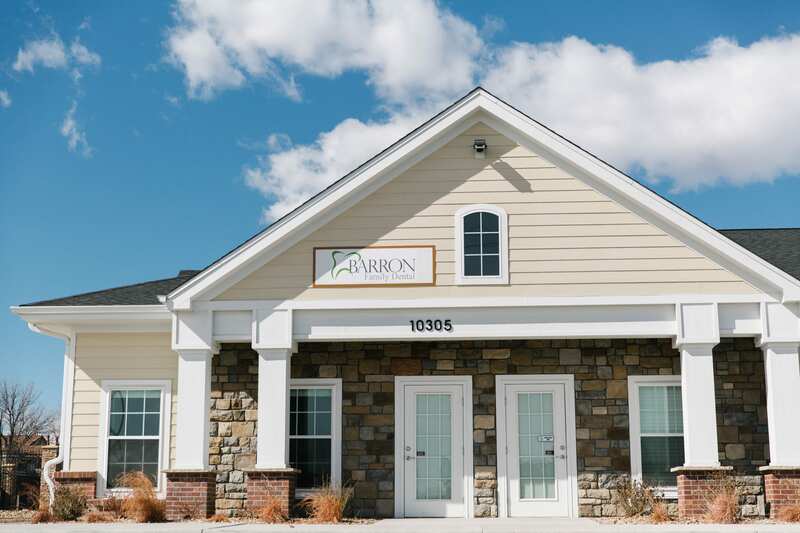 Our offices are located at 10305 Washington Street, Thornton, Colorado. To prepare for your first visit to Barron Family Dental, map out directions using this link. We have a frequently asked questions page on our website that provides more information that might be helpful. 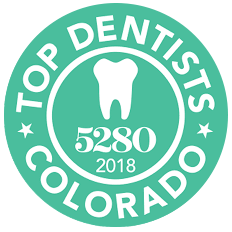 If you have any questions before your appointment, please don’t hesitate to call us at (303) 284-6463. We look forwarding to seeing you soon!